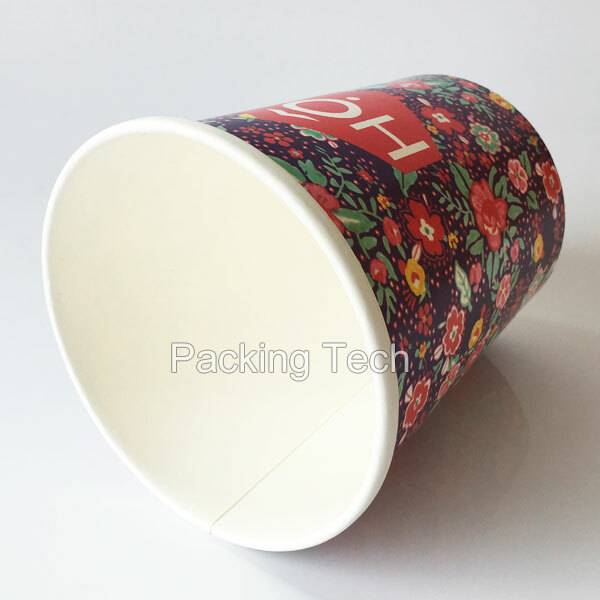 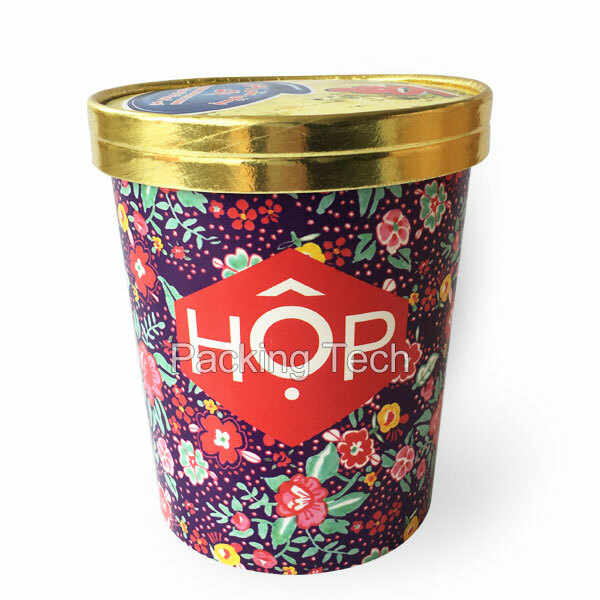 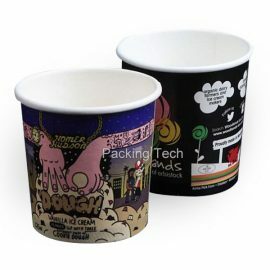 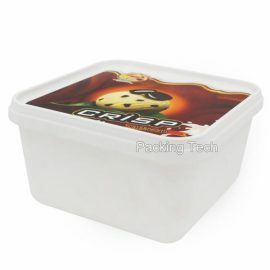 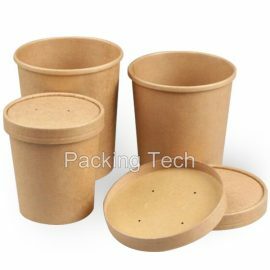 1000ml Food Grade Paper Cup, for ice cream, Italian ice, gelato, frozen yogurt, soup, oat, cheese, etc. 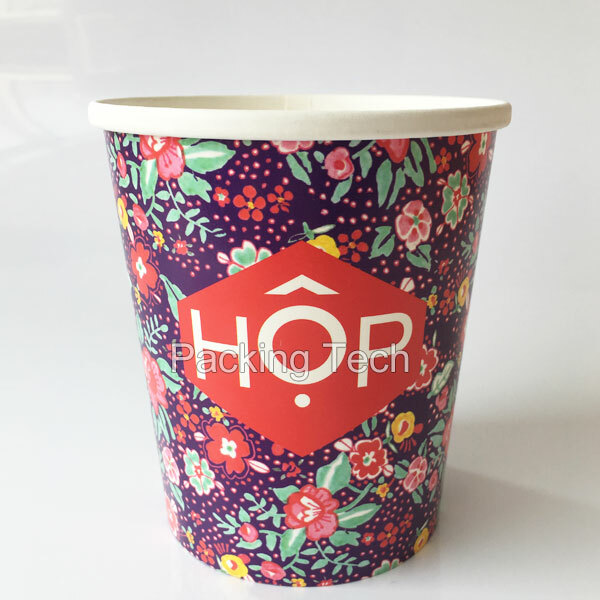 High quality, environment friendly, recyclable, leak and grease resistant, 1-8 colors flexographic/offset. 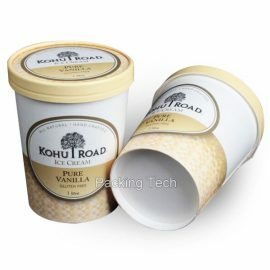 The lid and spoon optional.